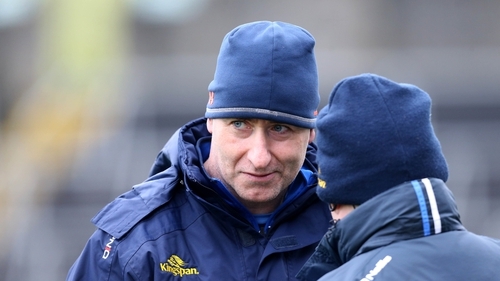 Mattie McGleenan has stepped down from his role as Cavan football manager. McGleenan had said he was going to stay in the position after their defeat to Tyrone but informed county board officials he had change his mind this evening. Cavan were relegated to Division 2 last year but achieved promotion under McGleenan this season. They were beaten by Donegal in the Ulster Championship. Cavan then defeated Wicklow and Down before losing narrowly to Mickey Harte's side in round three of the All-Ireland qualifiers. A Cavan GAA statement read: "Mattie wishes Cavan all the best in the future. Cavan GAA would like to put on record their appreciation and gratitude for the huge commitment and effort Mattie and his management have given to Cavan football. "Mattie has an infectious positivity and was always a pleasure to work with. We wish Mattie and his family every success in the future."